In the epoch of rapidly developing e-commerce world, we should always keep up with modern tendencies to be able to provide your customers with the feeling they are in the right place. 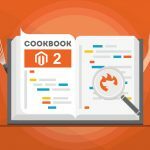 Having installed Swissuplabs Image Slider Magento 2 module, you can make a great contribution to your website content presentation for it offers outstanding features which affect the overall webstore perception. With the assistance of this extension, you will be able to create slideshows in your storefront to welcome your website visitors, notify your customers on special offers or inform on new products arrival. As a result, you engage your customers to discover website content. 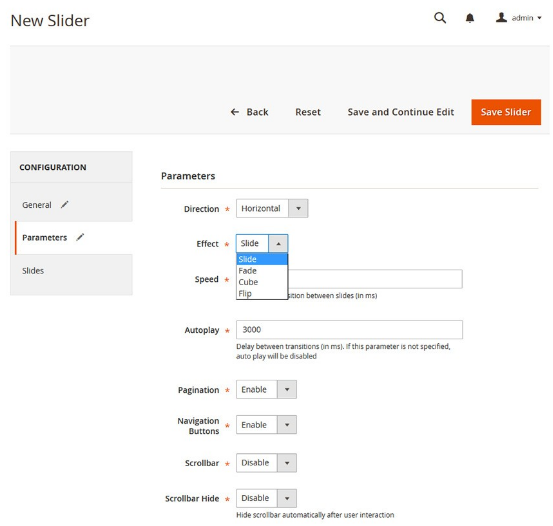 In fact, the Magento 2 extension does possess 2 types of sliders: Prototype and Nivo (jQuery). In order to add one, you can apply either via widget or block. However, it is also possible to do it through xml code. 2 How to add a slider? 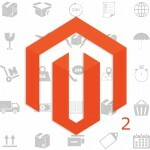 Easy slider Magento 2 Extension provides you with quite personalizable settings to adjust the slider according to your standards, design, and business necessities in general. Therefore, you will be able to easily specify what would be the duration of each slide, determine the effects which are going to be applied, and define frequency values and the size of the slider. Apart from it, it is possible to place controller to allow your users to switch the slides, thus engaging with them and letting come back to the slide they got interested in. Besides, in case, you decide to alter image order or change the position of slide description, you can easily do it in module configurations. 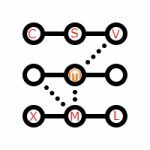 To engage even more with your clients, the extension provides you with an ability to insert a link in these slides, leading your website users to those pages you want. Having installed the Easy Slide module, you automatically get 21 different nivo effects, 5 animations and 2 controller types. First of all, you can do it with the assistance of extension widget which make this process simple and short. However, it is also possible to place a slider through XML file. So, it is up to you what approach to use. 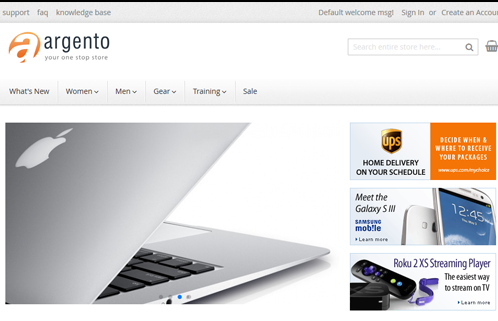 Once you install the image slider Magento, you can get a new look to your storefront. That’s your homepage will look like after module installation. Consequently, it will be way much easier for you draw customer attention to the things you are interested in. On the picture below, it is displayed how you can specify the title for your slide as well as alter its: enable/disable. With this backend section, you are able to make your slider fit the design of your webstore. 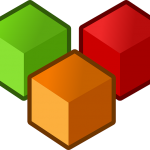 Choose the direction towards which it will move, set an effect that appeals to you, determine the speed, enable/disable navigation, etc. to make the slider look appropriate. Subsequently, choose the images which will be displayed. So, provided you run a progressive e-commerce business, this tool will definitely impact on the overall perception of your website for it creates the feeling of a modern webstore. Moreover, you take leverage the slider functionality to draw customer attention to particular products/offers, thus engaging with them and augmenting your sales. 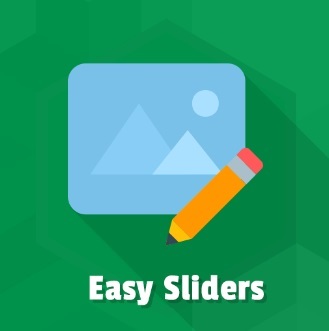 A good-looking slider is a great way to display content on your homepage. The module costs $79. If you have some questions or comments regarding the functionality of the module we have just shed light upon, we recommend to follow the link below to contact the developer company or discuss it with other users like you.